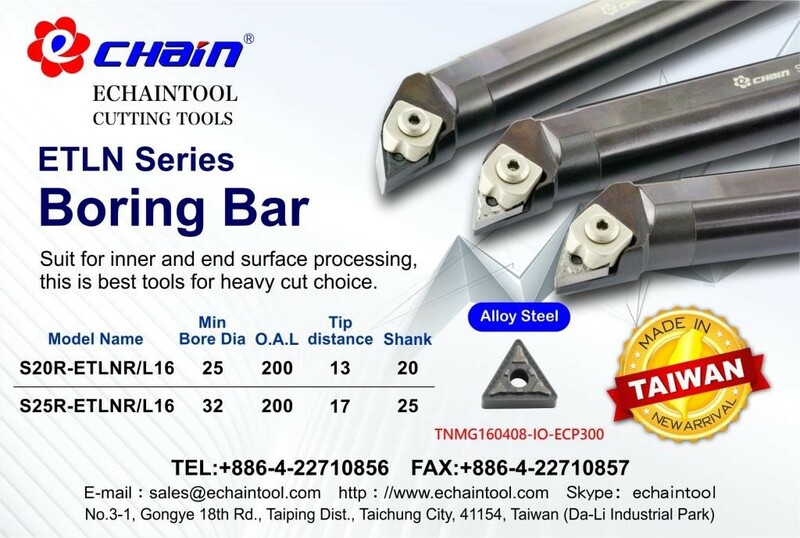 Suit for inner and end surface processing, this is best tools for heavy cut choice. Model No. Min Bore Dia. O.A.L. Tip distance Shank Dia.